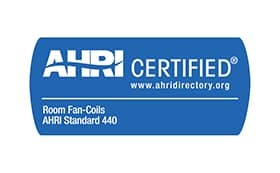 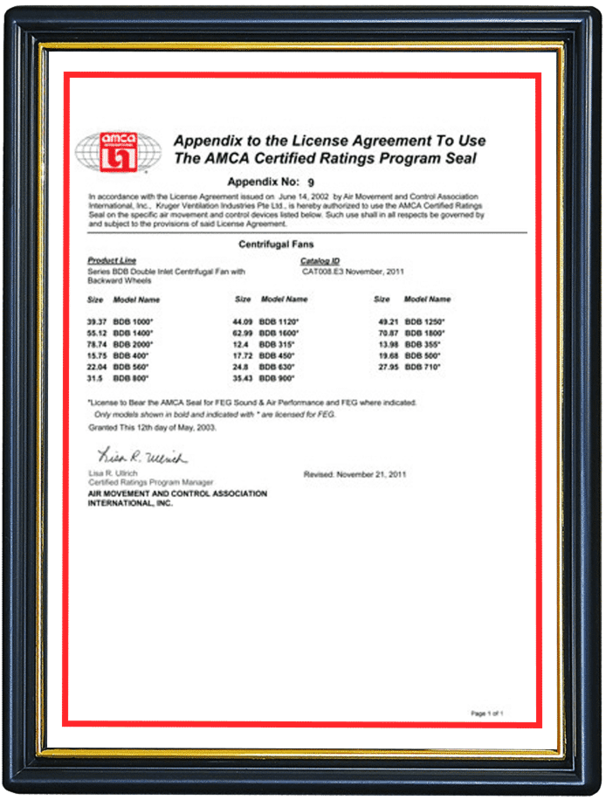 AMCA certified fans are provided as standard. 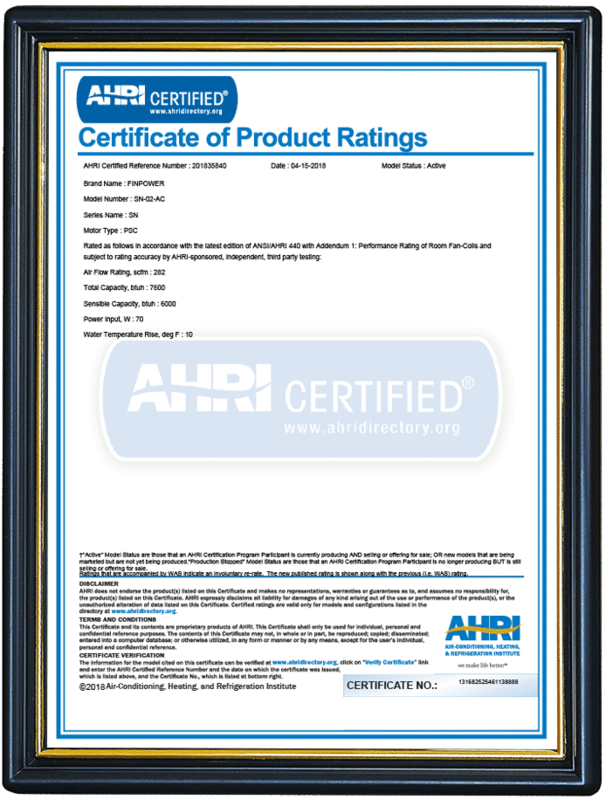 UL certified components including Air Filters and Duct Heaters are optional. 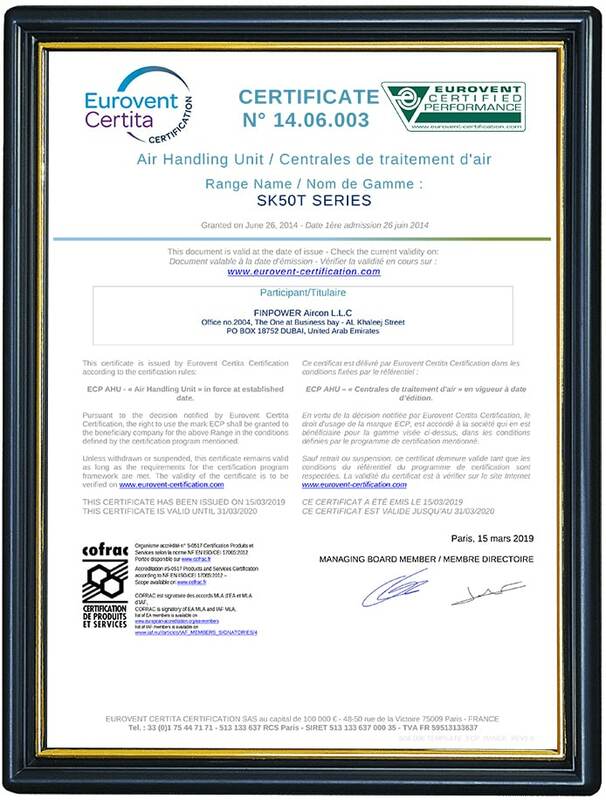 CE mark Motors as standard.